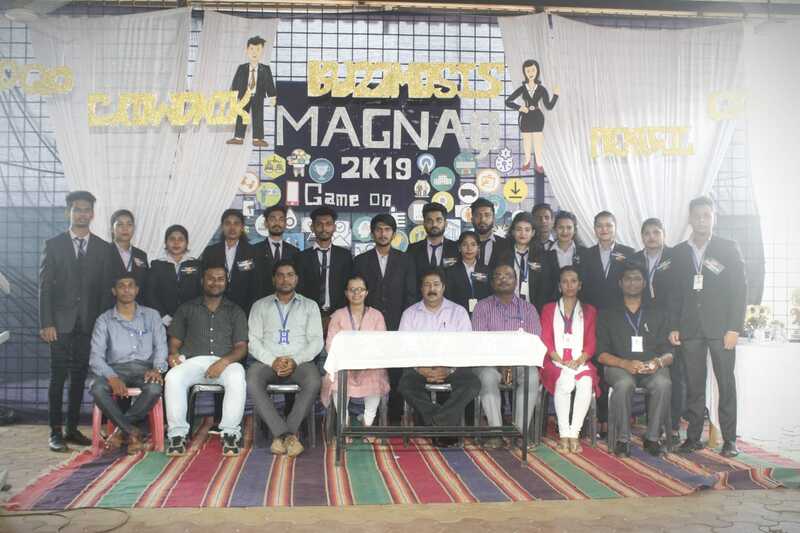 Magnaq 2K19 was organized by the Marketing Students of the BBA Department of S.S.P.E.S’s Goa Multi-Faculty College, Dharbandora, Goa on 16th March 2019. 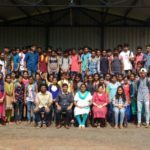 The Sales and Marketing Sector is becoming increasingly complex and interconnected. 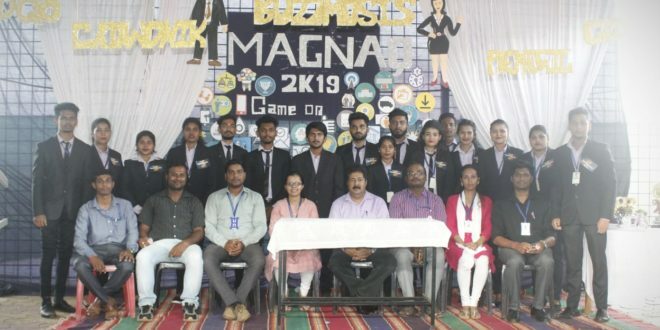 The objective of Magnag 2K19 was to help students develop the skills required to function in this highly competitive sector. 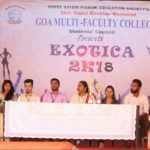 Five teams competed in events titled Clever So (Best Marketer), Premegic (Business Plan), Stratevic (Case study), Impaxive (Service Management), Crowdnik (Product selling), Buzzmossis (Quiz), Logo Hunt Grafique(Vedio Advertisement) and Selfie. 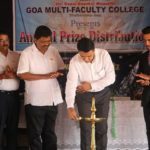 At the end of the event, team Power Explorers, that is, class SYBBA Div B, claimed the Winner’s Trophy.